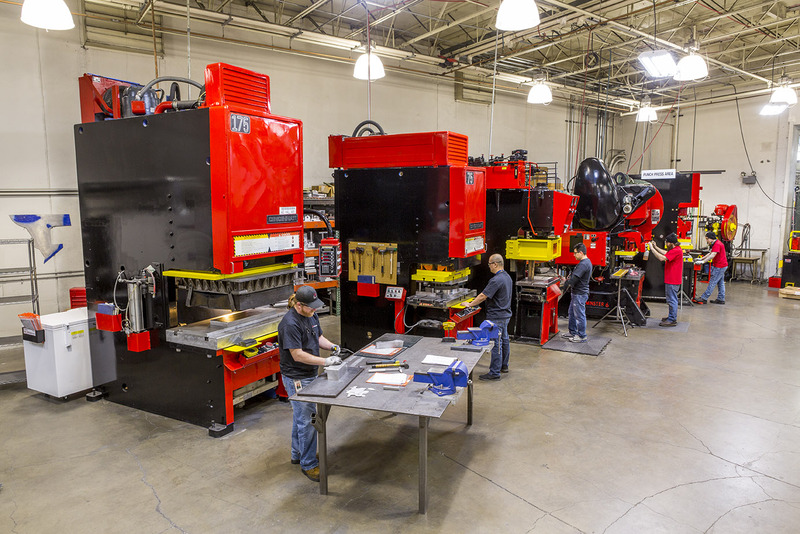 Our capabilities include Hot Joggle, Punching, Brake Forming, Hydroforming, Stretch Forming, Draw Forming, and Hi-Speed Routing. 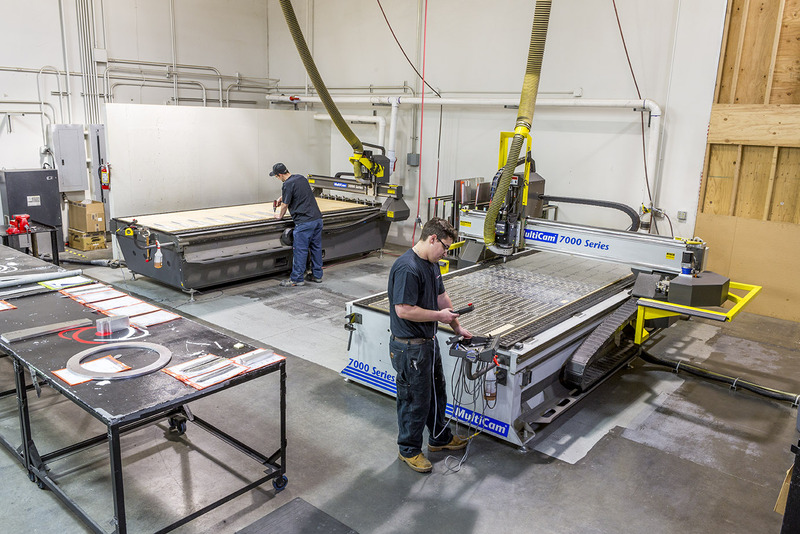 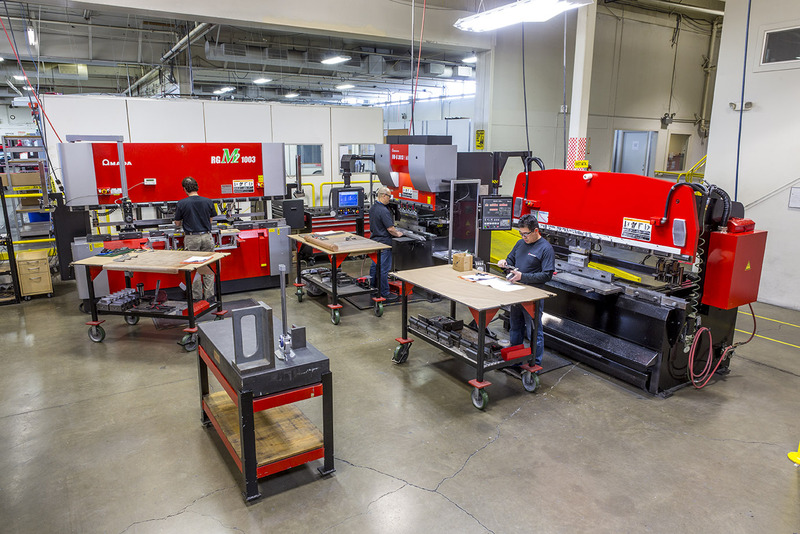 Imaginetics offers production runs, extensive tooling, and prototyping to serve a diverse range of our customer needs. 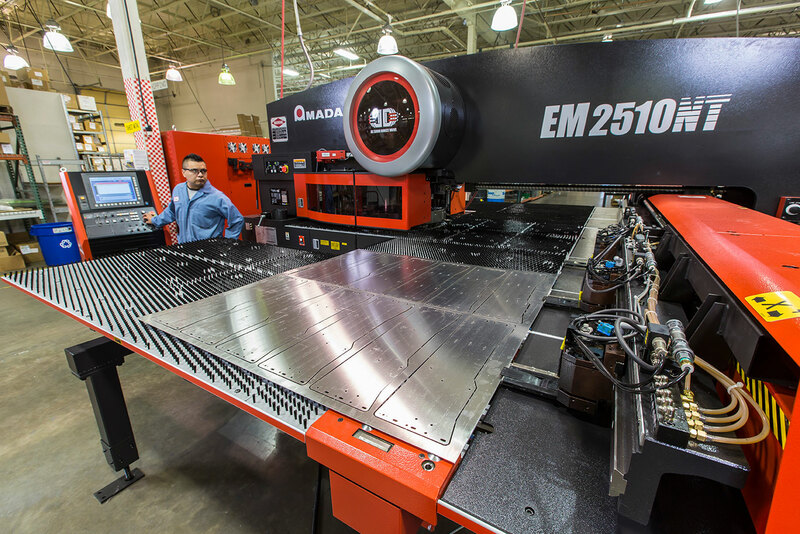 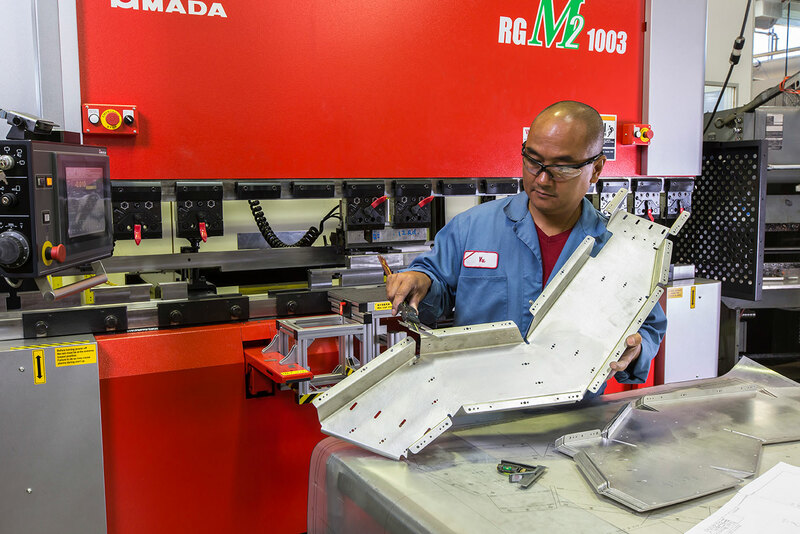 Our precision equipment supports the manufacturing of sheet metal components for the aerospace, electronic, medical, and military industries.